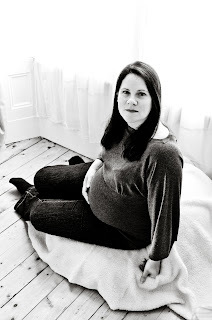 Cocoa Rose Boutique Photography - Scotland-based Photographer: A beautiful bump.... 5 weeks to go! A beautiful bump.... 5 weeks to go! Congratulations to Amanda and Andrew who are expecting their first baby in just over a month! Amanda nobly submitted to being posed and positioned amid the debris of the Clift McNulty household in order to capture some images of her in the beautiful bloom of late pregnancy. 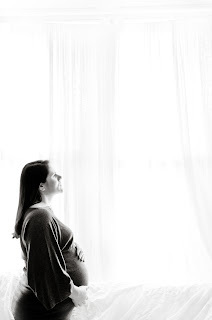 She deserves a huge thank you for her patience, despite all the aches and pains that go hand in hand with the excited anticipation of the last few weeks of pregnancy. Well done Amanda and good luck!